There’s a new knitting show in town, and everyone can watch it free on YouTube! 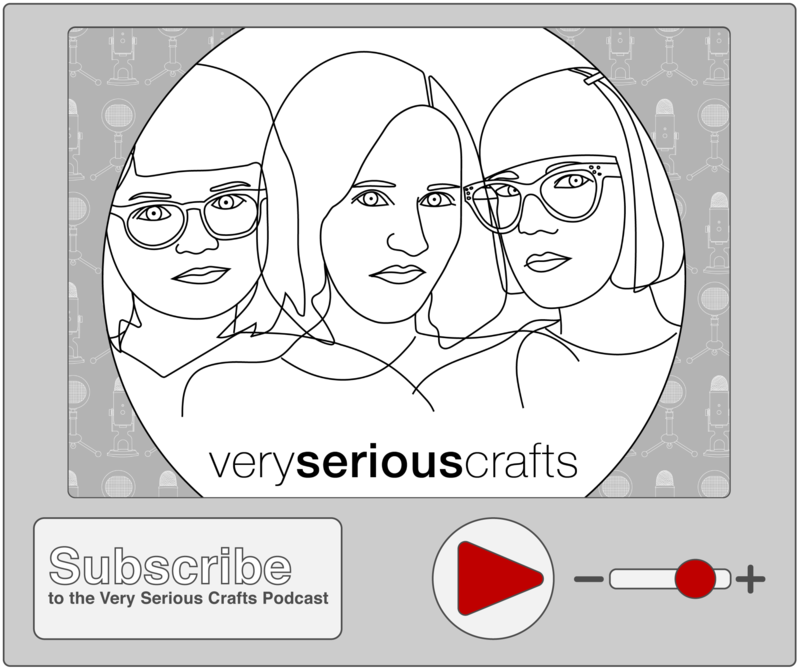 The Knit Show with Vickie Howell is a Kickstarter-funded, studio quality craft show all about knitting and crochet. 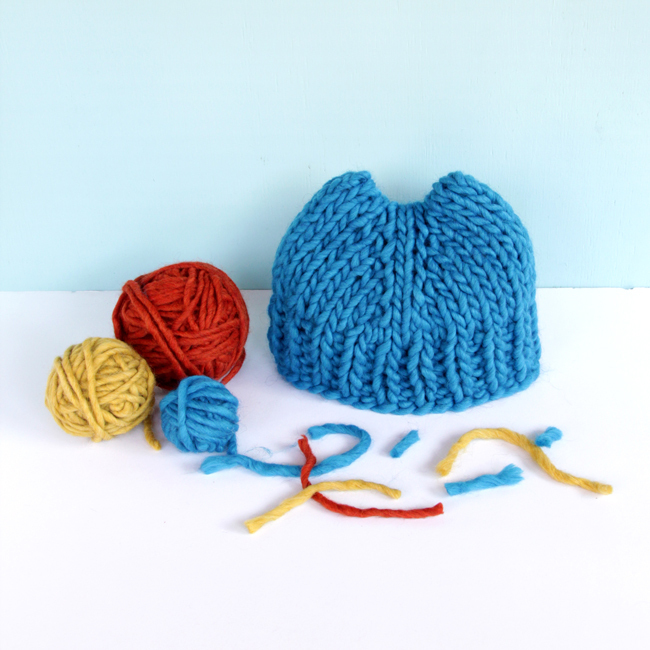 I was lucky enough to design a custom knit hat pattern especially for beginners for the show’s second-ever episode! 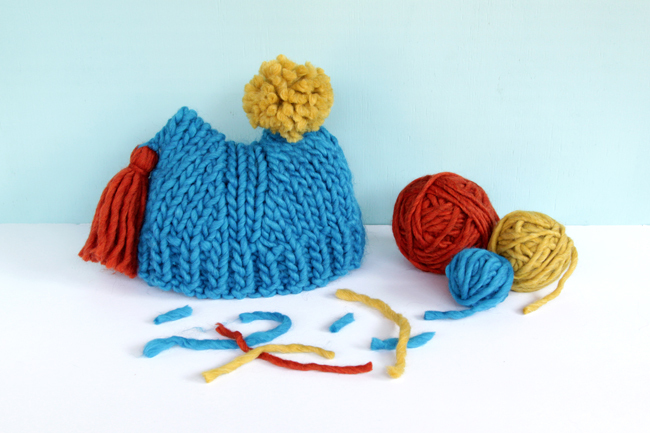 The episode is all about big knits, so I designed a hat using US 19 knitting needles and jumbo yarn, the Volcano Hat. This uber-quick knit is worked flat and the sides are seamed using mattress stitch. The segment featuring the Volcano Hat was presented by Boye and features their super cool new Pom Pom & Tassel Maker. Keeping this in mind, I wanted the hat to have two points to it, giving knitters maximum chance to incorporate poms & tassels. 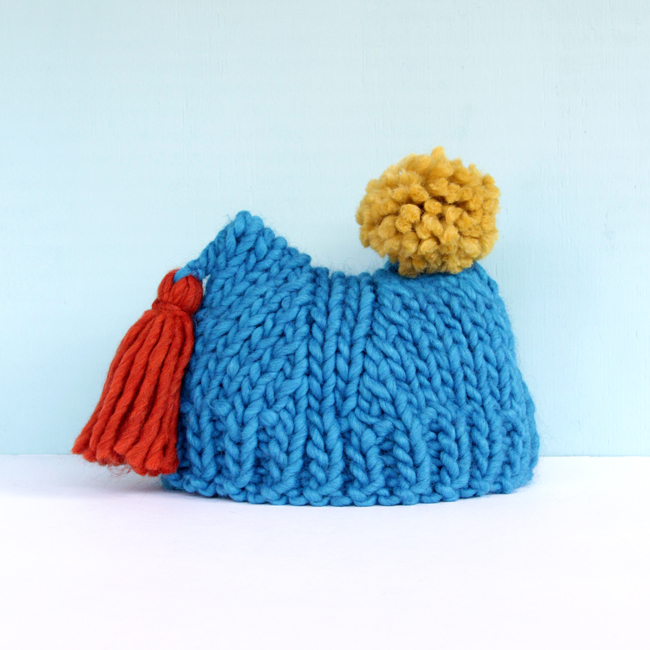 I myself was pretty partial to having a lot of fun with this bulky hat, so I opted for one tassel and one pom pom each. Because if you can’t have fun with your own crafts, who can, right? 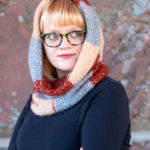 The Volcano Hat is a 100% free pattern that comes in 3 sizes. 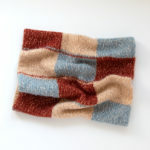 It’s available exclusively at The Knit Show website, and you can queue or favorite it on Ravelry. Boye® size US 19 [15 mm] needles, or size needed to obtain gauge. 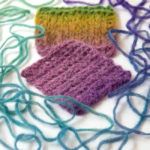 GAUGE: 8 sts and 8 rows = 4″ [10 cm] in stockinette stitch. This pattern is worked flat and then seamed at the sides from the base of the ribbing to the crown using Mattress Stitch. The ribbing was designed so that when seamed there will be an even k1, p1 distribution of stitches around. If you want to see the Volcano Hat in action on the show, here you go! There are 10 fun episodes of The Knit Show now on YouTube. Subscribing to their channel is the best way to ensure you stay in the loop. 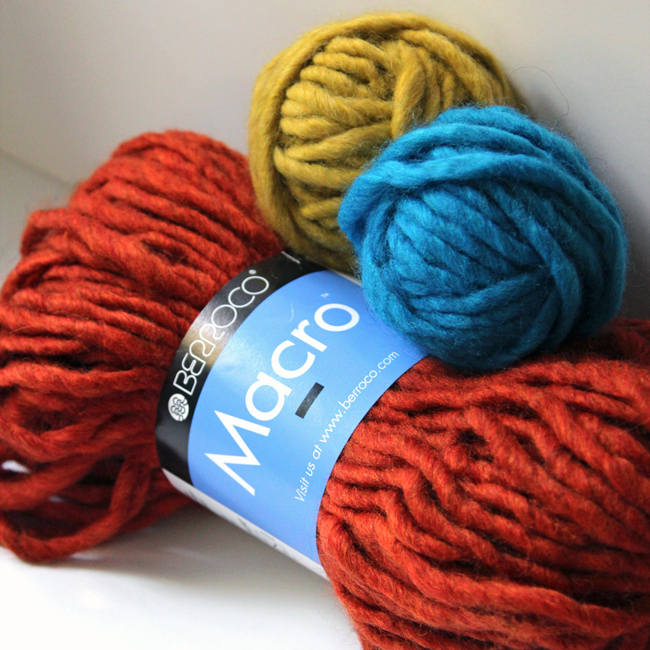 Up for grabs this week is enough Berroco Macro yarn to knit a Volcano Hat of your very own (including some extra yarn for embellishments! 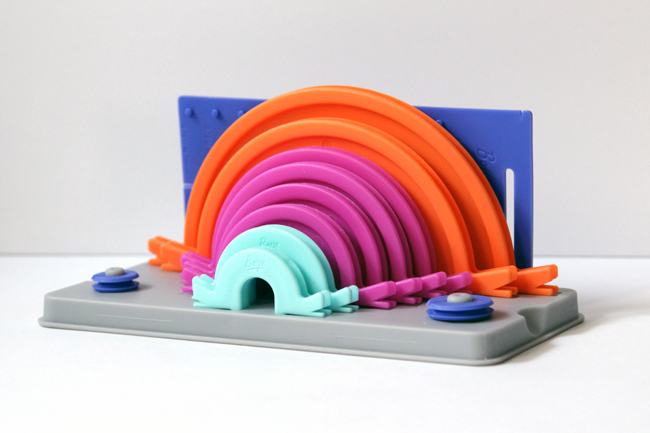 ), and Boye’s Pom Pom & Tassel Maker, which can make pom poms in 10 different sizes and tassels in 11 sizes. A pretty cool prize pack, in my humble opinion! Just enter in the box below to win – if you’re on mobile, there will be a button that takes you to the giveaway entry page. Terms & conditions are available in the giveaway box. Giveaway yarn was provided by Berroco and the Pom & Tassel Maker was provided by Boye. Opinions are my own. So cute! 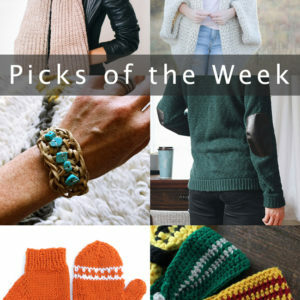 My husband recently got interested in knitting – I need to show him this pattern because he loves hats! Too bad I am not in the States and cannot enter the giveaway… Your hat is looking awesome by the way!